New, New, New and under 30k! That’s not a statement you see very often. Up for sale is a two bedroom, one bath home that has been completely updated and remodeled. Updates include a new kitchen, new bathroom, new plumbing, and new laminate and carpet throughout. The wiring has been updated. The home has metal roof, vinyl siding, and replacement windows so it’s offers very low maintenance. The home has fresh paint inside also. 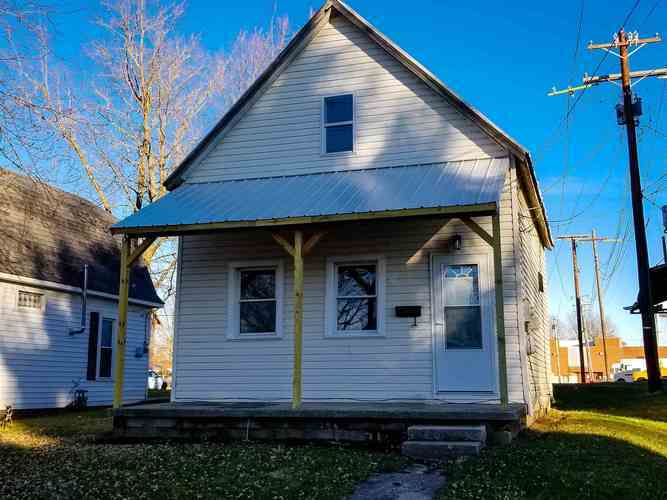 Move in ready, super cute, and priced under $30,000………Better call quick! Directions:Highway 32 east to Winchester. Left on West St.